heute hat meine Frau Geburtstag! Ich wünsche dir alles alles liebe und gute zum Geburtstag!! 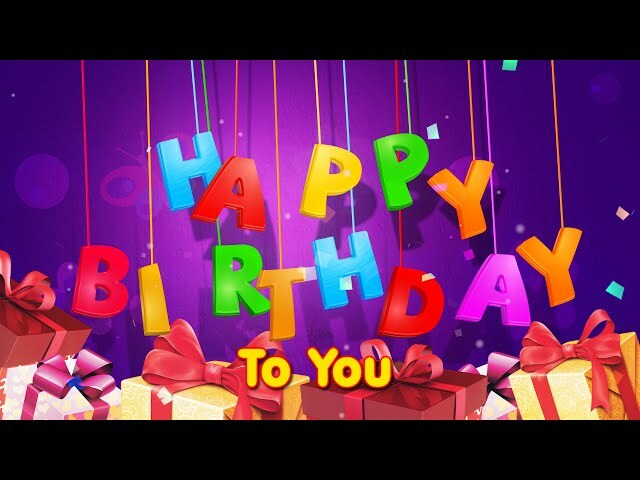 This traditional Happy Birthday Song video from infobells is sure to create a lot of excitement in every birthday. Wishing you all the great things in life, hope this birthday song video bring you an extra smile on this wonderful day. Wish you a very Happy Birthday. würde ich mich über eine kleine Spende sehr freuen!